As 2015 comes to an end and the new year is fast approaching, it is time to start thinking ahead and get ready to organise new year events, planning and routines. If you have joined in along the way with the Simplify My Life organise challenges, chances are you have had the opportunity to find what works for you, what doesn’t work so well and hopefully made some adjustments to your lifestyle in terms of getting more organised. Once December rolls around, things can get a little crazy so the last thing you want to be doing is some epic life overhaul on your path to simplifying your life. Ain’t nobody got time for that! But taking a little bit of time to sit down in December with a calendar or diary in front of you and have a peep at the year ahead can help you move into 2016 calm and collected. In our family the biggest things coming in 2016 is a month long European holiday mid year and other potential travel early and late in the year. And potentially my sister’s wedding in the first half of the year. Otherwise, nothing too major coming up. 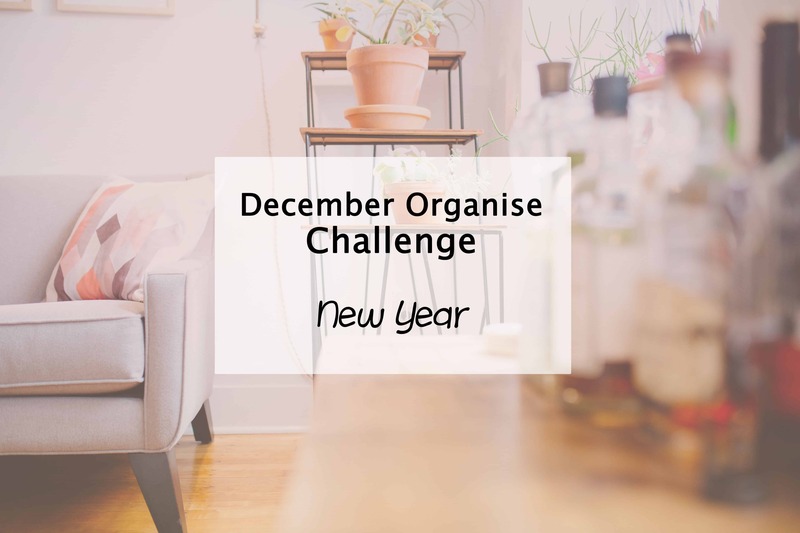 At least knowing in advance what your year looks like can help you anticipate how busy you may be during certain parts of the year and this can help you plan ahead and organise yourself as early as possible. It is never too early to plan for big events! And of course, go back through the past 11 months of Organising tasks and you will have a great head start to a positive and simplified new year. What major events or milestones do you have coming up in 2016?